The German leader of the European People’s Party, the European Parliament’s largest, centre-right group, has argued in an interview that German Chancellor Angela Merkel’s politics of inclusion and Hungarian Prime Minister Viktor Orbán’s demand for strict border controls are “compatible with each other”. 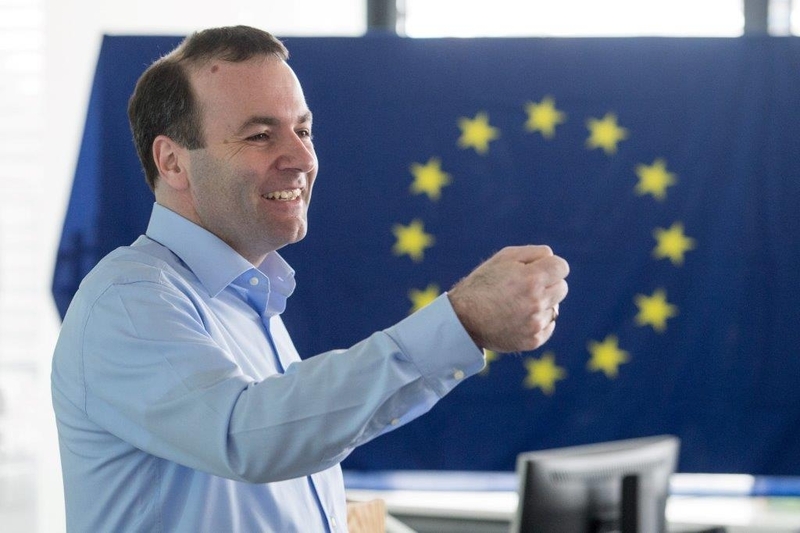 Speaking to the Hungarian daily Magyar Idők, Mr. Weber said that he personally disagrees with the proposed 250 000 euro fine after all migrants refused to be taken in by EU member states under the quota system. “It is understandable that many countries see this as a punishment. 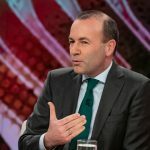 For this very reason, I doubt that the proposal will win a majority in the European Parliament, we will try to improve the Commission’s proposal”, he pointed out. 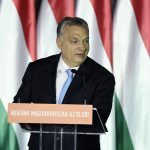 He also claimed that as a border countries, Hungary does more to protect external borders than Germany or France, which has to be taken into account “when we are talking about solidarity and money”. “Sharing burdens has many dimensions and we must take into account that Budapest wants to show solidarity by other means”, he said. Mr. Weber also said in the interview that he “fully agrees” with President of the European Council Donald Tusk’s recent remarks that the views of Angela Merkel and Viktor Orbán are “compatible” with each other. “The European People’s Party has stressed from the beginnings that illegal migration has to be ended. We must have full control of who steps on our soil. This view is shared by Viktor Orbán and the Hungarian government as well. On the other hand, we cannot turn a blind eye to the civil war in Syria and we must help those in need. The head of the Catholic Church, also reminds of this. Angela Merkel and the politics of (welcoming refugees) is the other side of the coin. The EPP’s standpoint includes both, strict border controls and taking responsibility alike. I think that by now both sides are aware that cooperation is possible”, the 44-year-old Bavarian politician said.